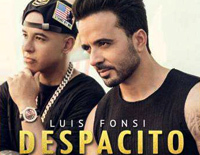 Free Yours piano sheet music is provided for you. Yours is a piano piece by July who is a South Korean singer and piano music creator. 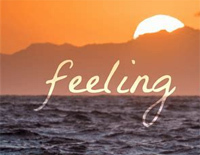 Free Feeling piano sheet music is provided for you. 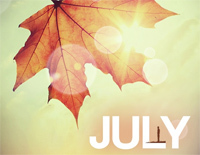 Feeling is a piano music created and performed by South Korean musician July. Free Happiness piano sheet music is provided for you. 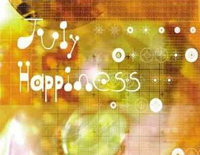 Happiness is a piece of piano music by South Korean musician July. 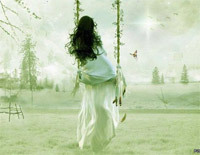 Free Follow the Wind piano sheet music is provided for you. 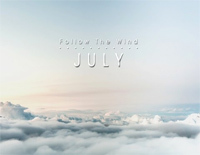 Follow the Wind is a piece of music by July released in April 2016. Free Somewhere piano sheet music is provided for you. 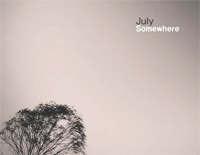 Somewhere is a light music by South Korean singer and composer July. 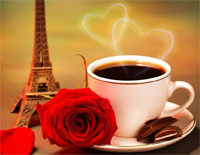 Free In Love piano sheet music is provided for you. 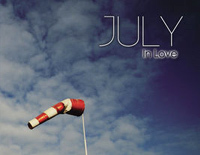 In Love is a song by July from their ninth album of the same name which was released on March 16, 2012. Free My Soul piano sheet music is provided for you. My Soul is a piano piece composed by South Korean musician July. 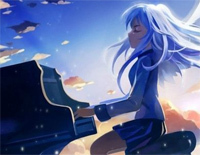 Free Cold Winter piano sheet music is provided for you. 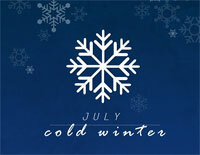 Cold Winter is a piece of music performed by July, coming from South Korean.